The primary objective of this pilot study was to consider the feasibility of whether Dialectical Behaviour Therapy (DBT) skills training could improve Turkish college students’ psychological well-being by equipping them with effective skills. 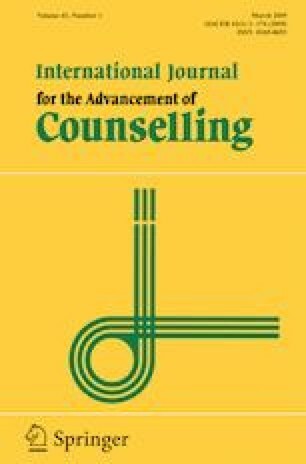 The study examined the use of DBT skills training with sophomore and junior Turkish college students self-identifying with adjustment-related issues (settling and transition). Participants attended an initial 8-week skills program combined with 12-weeks follow-up training. Students’ depression, anxiety and stress scores all improved after both the initial and follow-up training compared to initial scores. This preliminary evidence suggests potential feasibility for using DBT skills training in college settings. A. Meltem Üstündağ-Budak, Ezgi Özeke Kocabaş and André Ivanoff contributed equally to this work. Ethical standards were adhered to and informed consent was obtained from all participants to take part in the study. Participants were free to withdraw from the study at any time. Leichmant, S., Phillips, E. & Reen, J. (2008). How teaching DBT skills to at risk high school students can promote healthy coping techniques and can allow for greater academic engagement [Powerpoint slides]. Retrieved January 1, 2017, from http://middlesexpartnershipsforyouth.com/pdf/LS_Popwerpoint.pdf.